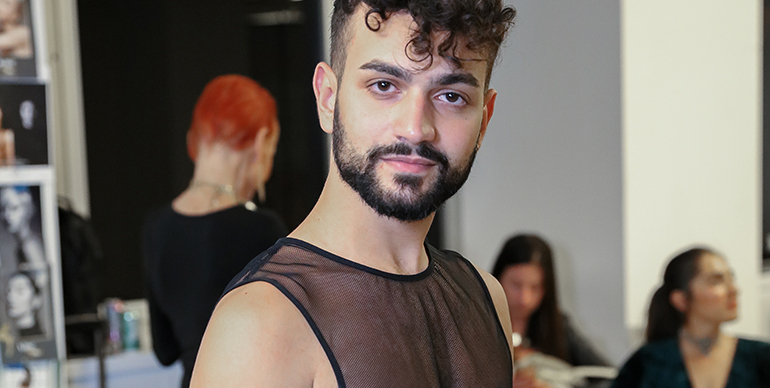 Ready-to-wear isn’t typical fare for Matan Shaked in the design studio, but it was the style he chose to tackle for his desert-inspired NYFW debut. Matan Shaked has accomplished a lot in his young career. We caught up with the young Israeli designer to hear about his latest collection at NYFW. Tonight on 5th Avenue, Israeli designer Matan Shaked will kick off NYFW at the Desert Flower Runway Show. Get ready for an evening of classy couture.